While in Madison, be sure to visit us at BB&G! Antiques is no longer part of our name - but, we continue to shop in Europe for special antique items. 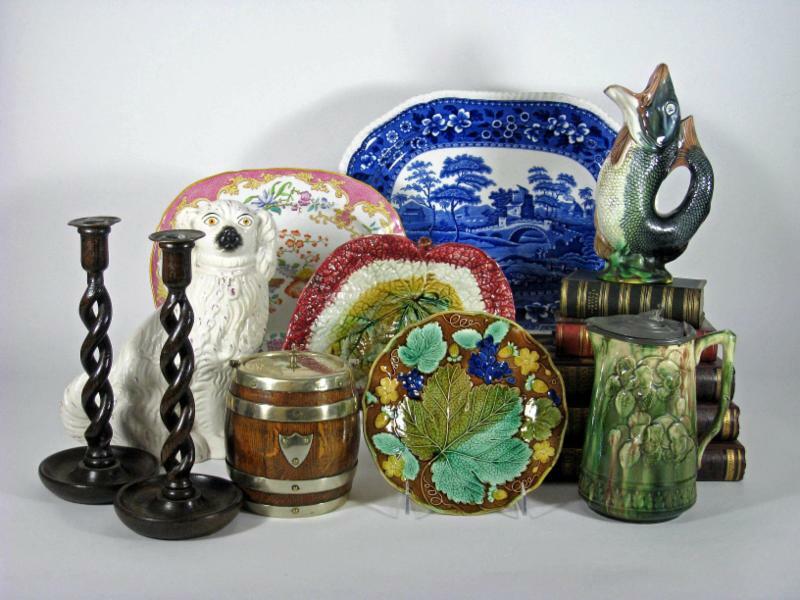 Our loyal customers know antique paintings, china, pottery and majolica are some of our specialities! 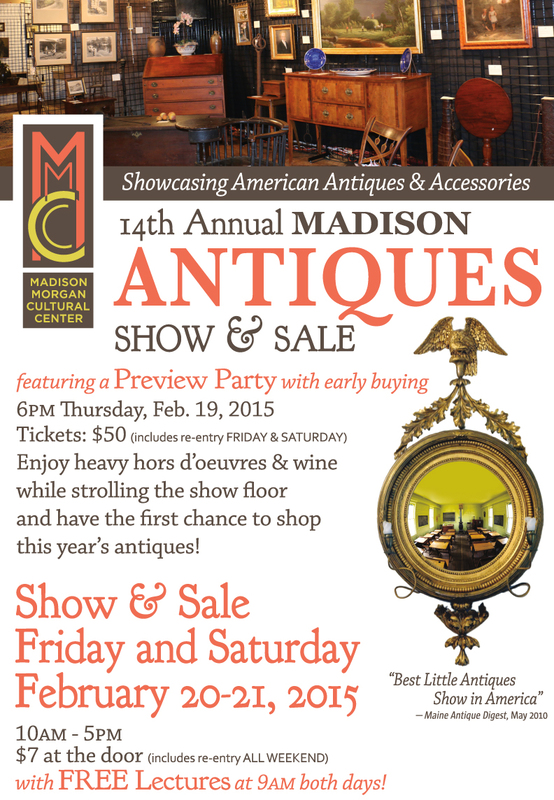 Our antiques sale will be Feb. 19-21 and will apply to in shop purchases only. No shipped items or website orders. Our sale will include our latest shipment from England that has not yet been seen by our customers.